Gee, about five months since my last post. 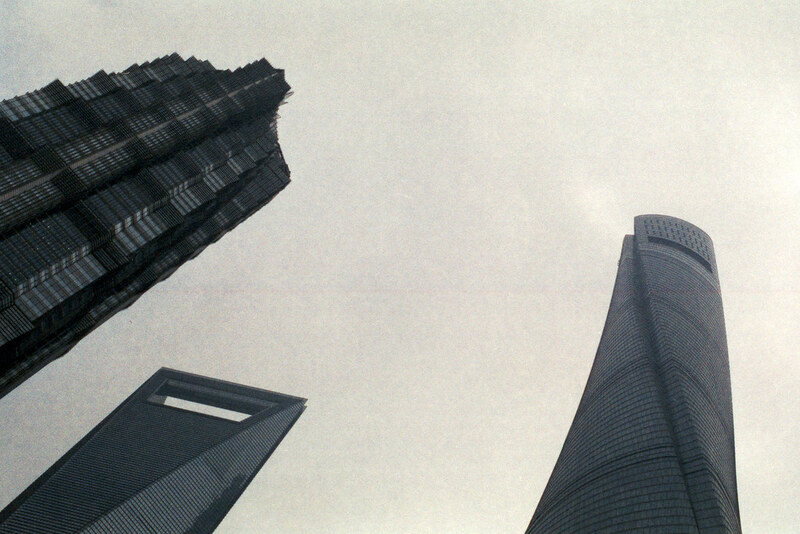 Well, I've finally got around to get the few photos I shot with film in China developed AND got the scanner running again. So hopefully I'll post some shots the next five days.